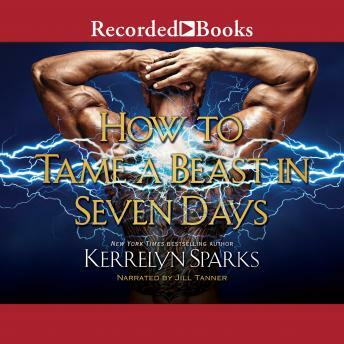 The first book in a bold new fantasy romance series by New York Times bestselling author Kerrelyn Sparks. Luciana grew up on the Isle of Moon, hidden away because of her magical powers. But when her father arrives, he offers her a choice: remain on the island or return with him and marry the Beast of Benwick in order to save their legacy - and her father's life. Lord Leofric, the Beast of Benwick, has not been touched since he was a child. Born with the power to harness lightning, he is a danger to everyone he touches. When he meets his betrothed, he expects a loveless, lonely marriage...until he discovers she's vastly more powerful than he realized. But is she strong enough to withstand his touch? If they can survive, their love will alter the future of the kingdom. But will their extraordinary powers cost them everything?